Exquisite custom home on 1+ acre cul-de-sac lot with lake views. No expense spared in this beautiful, warm and inviting 5 bedroom, 4 full 2 half bath home. Over 200k in outdoor oasis! Hardwood & limestone floors entire 1st Floor. Three fireplaces. Amenity filled chef?s kitchen with cozy fireplace, commercial style range, 2nd oven, warming drawer, prep-sink, pot-filler, walk in pantry, mud room. 2 ?Story Great Room with stunning wall of glass. Owner?s suite includes fireplace w/concealed TV, heated floors in spacious bath, custom closet, & private exercise room. Impeccable quality, each floor illustrates craftsmanship with high end finishes, beautiful trim, 9? walls, and 8' doors. Light filled expansive Anderson windows. 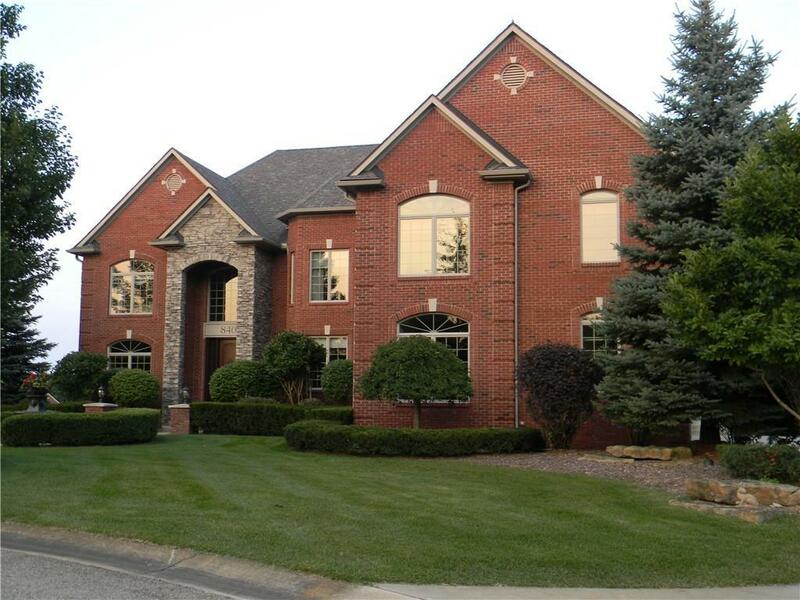 Awesome walk-out level has stone FP, custom theater room w/surround sound, full Kitchen/bar and wine cellar. Backyard is gorgeous and serene with lighting & sound system. 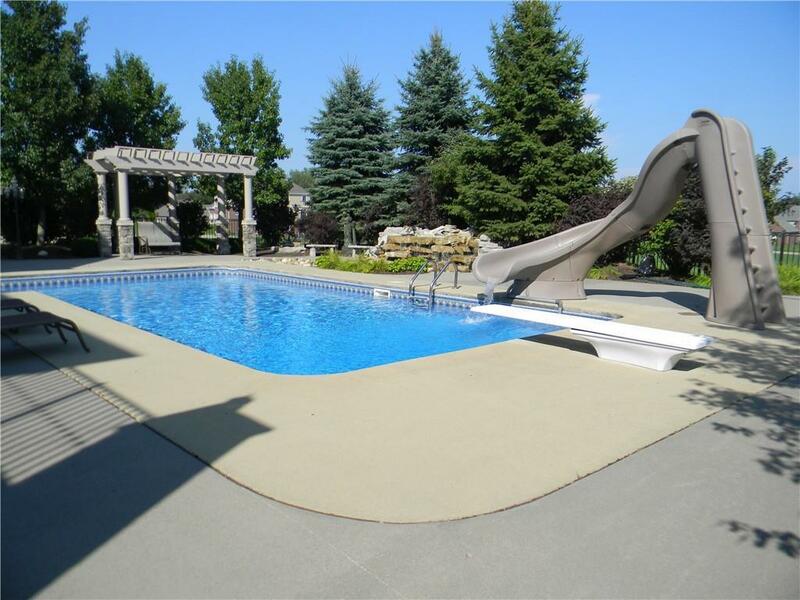 Heated salt-water pool w/slide. 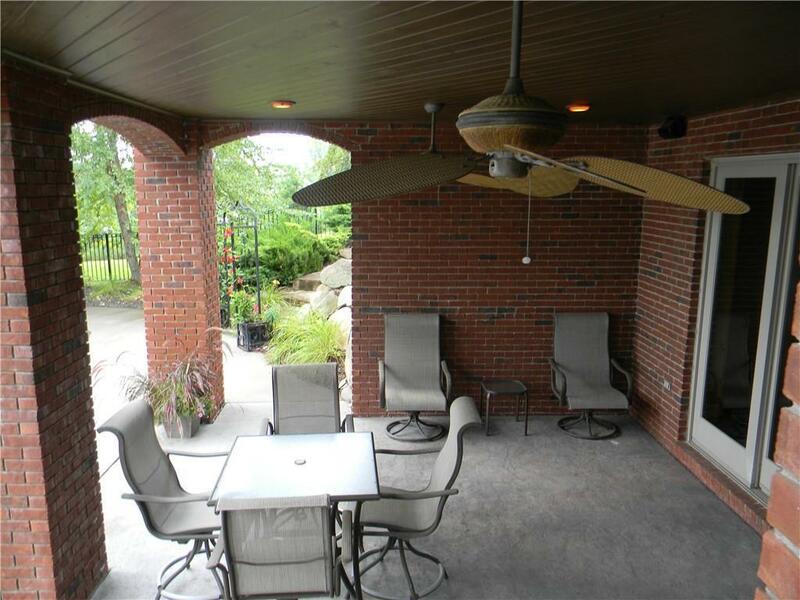 Two story brick patio, Pergola, waterfall & sand sports court. Listing provided courtesy of Kermath Realty Llc. © 2019 Ann Arbor Area Association of Realtors Multiple Listing Service. All rights reserved. IDX information is provided exclusively for consumers' personal, non-commercial use and may not be used for any purpose other than to identify prospective properties consumers may be interested in purchasing. Information is deemed reliable but is not guaranteed accurate by the MLS or The Toth Team - Keller Williams Ann Arbor Market Center. Data last updated: 2019-04-18T00:13:19.583.